FIRST-year Demon Maddy Brancatisano has utilised the AFLW Sign and Trade Period to sign a contract with the Richmond Football Club for season 2020. The 18-year-old announced her move on Friday afternoon, opting to continue her career with the Tigers. While Melbourne’s AFLW List Manager Todd Patterson was sad to see Brancatisano go, he appreciates her contributions to Melbourne to date. “It’s always disappointing to see a player depart the club – it’s a really tight group we have here,” Patterson told Melbourne Media. 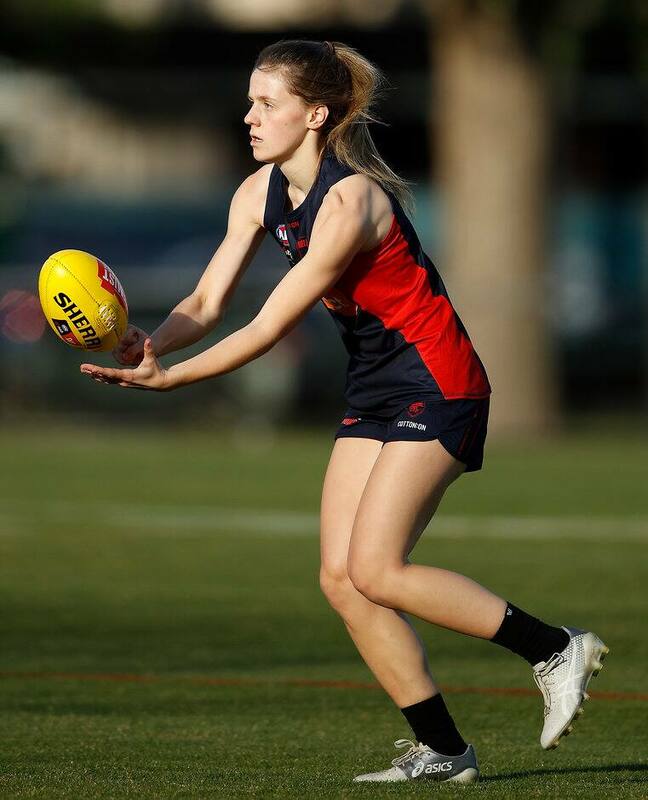 Brancatisano was drafted to the Demons with pick No.15 in the 2018 National Draft but didn’t play a senior game in her debut season. The youngster is the first to depart the club this off-season after Melbourne announced the re-signing of 18 players on Wednesday afternoon. “As a club we feel like we’re in a really strong position, so we’re excited to assemble the rest of our list and play some good footy next season,” Patterson said.